Career assistance services: Career office providing internships, advice on CV writing and interview techniques, career fairs, access to CSM platform connecting students to employers/job vacancies and career guidance. 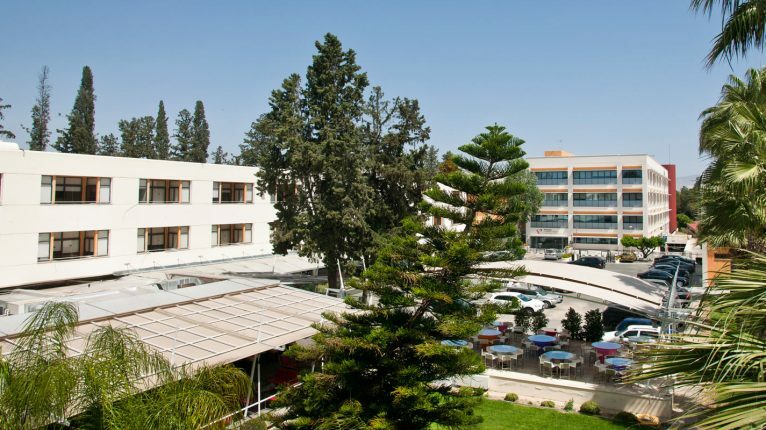 Established as Cyprus College in 1961, European University Cyprus (EUC) is the oldest higher education institution in Cyprus. EUC – which received its university accreditation in 2007 – has established a reputation for quality education with a sharp focus on the employability of its students: 78 percent of graduates find jobs related to their field of study within six months of graduation. 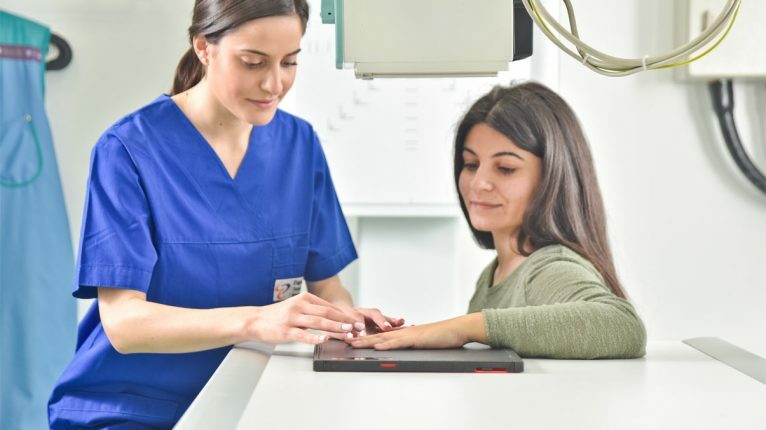 The University’s “Ariadne” platform, a modern and reliable career-guidance psychometric tool, helps students to uncover their interests in the fields of education and work and connect these interests with relevant occupations. Recognized for its investment in innovation, research activity and engagement with industry and society, EUC offers a wide range of bachelor, master and doctorate degrees. 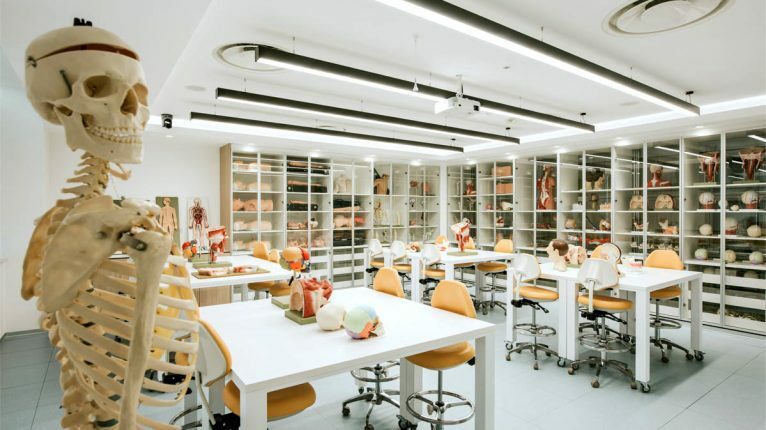 The university’s school of medicine is the most advanced in the region and its establishment has helped boost Cyprus’s health sector. 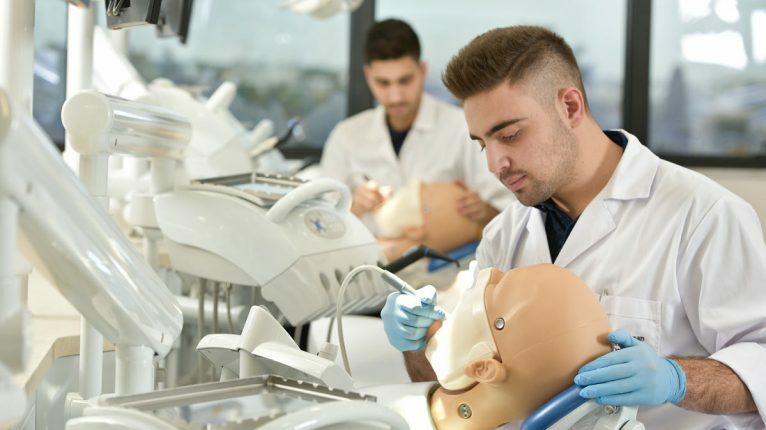 Following the launch, in 2017, of the first dentistry program in the country, EUC offers the most comprehensive medical and health sciences studies and is attracting academics and students from around the globe. The university has been assessed by QS Top Universities (QS stars) with the highest distinction of 5-Stars in Teaching, Facilities, Inclusiveness, Social Responsibility and Internationalisation; it also boasts a 4-Star distinction in Employability, a result of the close association of its academic programs to the job market. In this regard, the establishment of the Microsoft Innovation Center at the university in 2015 – the only one in Cyprus and one of only 110 worldwide – has further strengthened the university’s focus on innovative research by supporting start-ups and bringing academia and industry together to generate new ideas through training, education and knowledge transfer.